How Far is Vighnahar Heights? 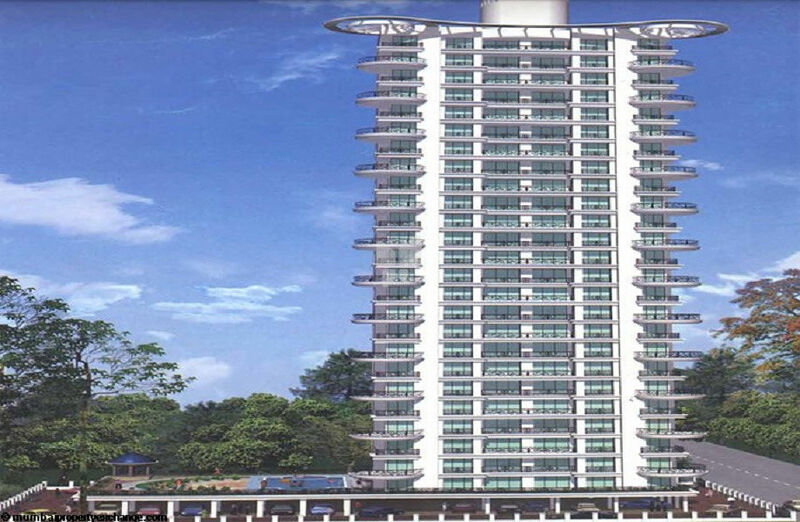 Vighnahar Heights is a residential development in Nerul, Navi Mumbai. It is a multi-storeyed building offering 2BHK apartments ranging from 1190 sq. ft.-1240 sq. ft. and 3BHK apartments ranging from 1520 sq. ft.-1575 sq. ft. The project is well-equipped with all kinds of modern amenities as well as basic facilities.